In this episode, Rev. Todd goes into depth regarding Paul’s “full armor of God” analogy in Ephesians 6:10-20. In a world filled with sin and evil, it is important to put on the armor that God has equipped us with in order to stand up for truth and for justice. 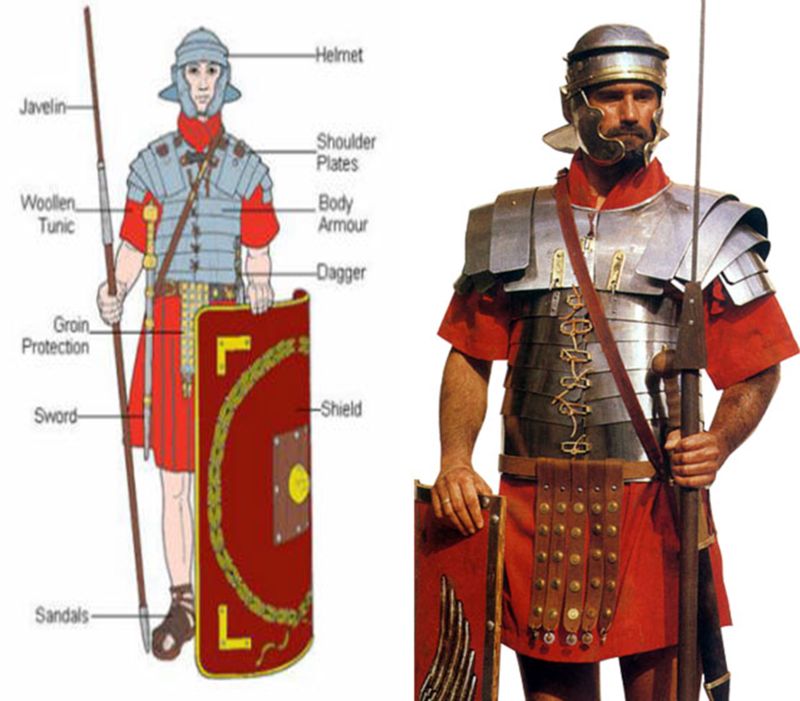 Image depicting a Roman soldier.